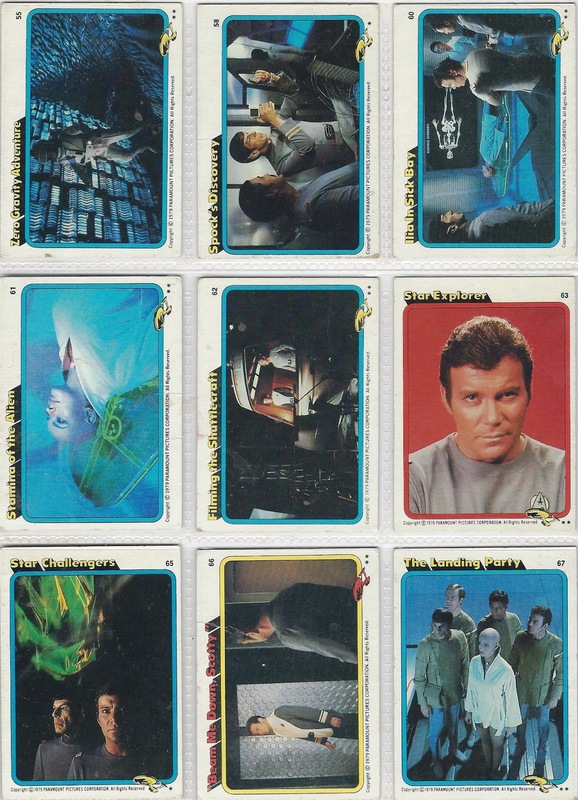 What's neat about these cards is that they show a Trek movie that never was. 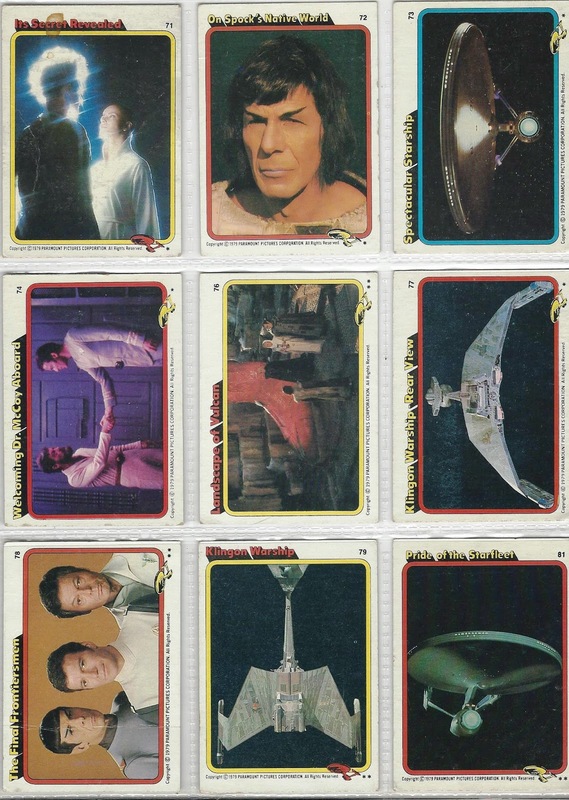 The Enterprise on the top left and lower right card is the Enterprise that Trumbull inherited from the Abel's special effects team and built by Magicam. The top decks on the saucer are different as are some of the other details. 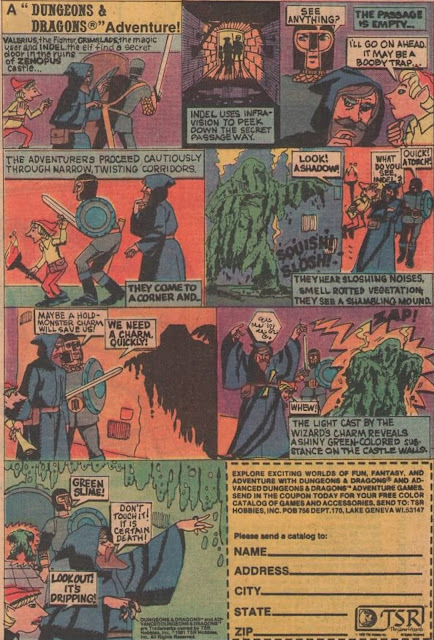 The main different is that there are no enclosures for the built-in lighting that Trumbull added when he took over. The second card on the top row are supposedly from effects test of the VGER cloud. 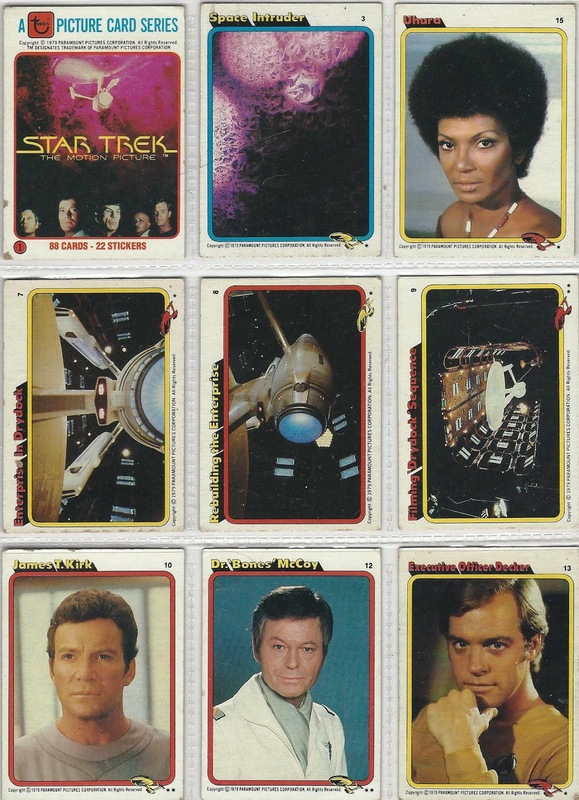 The photo of Stephen Collins in the middle (in the same row as Kirk and McCoy) shows him wearing a gold uniform he never wore in the film (he wears grey throughout the movie). I would imagine that this photo was taken during costume fittings. 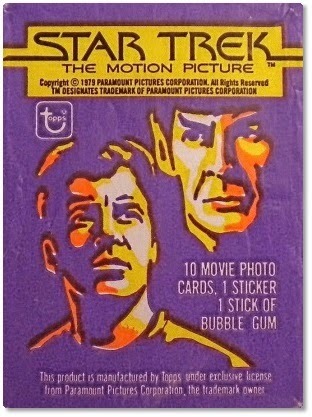 Neat images and thanks for sharing all the TMP items with us!